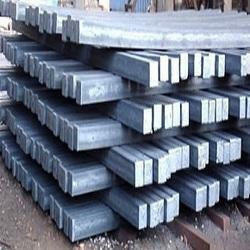 Leading Exporter of ms billets from Kolkata. We can Export MS Billets directly from the factory. Minimum order quantity is 1000Mt.